War, weather, cosmic intervention or simply a case of purpose served...nothing lasts forever. Here the good folks at Lonely Planet goes digging for some of the world's most intriguing lost cities. Not yet satisfied? Check out these 17 lost cities that you can still visit. 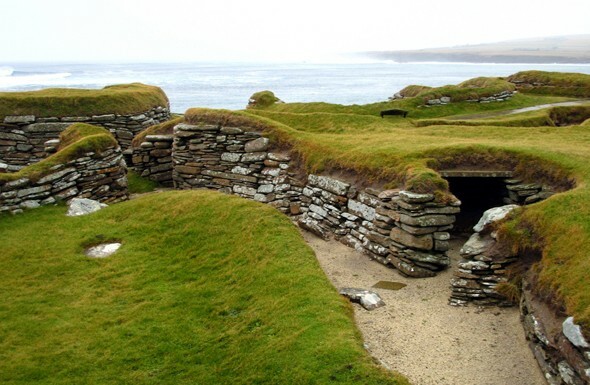 More a village than a city, this prehistoric set of ruins in Orkney is of a small farming settlement over 5000 years old. It was discovered in 1850 after a wild storm revealed the stone remnants. Excavations (and more storms) showed the village had at least eight stone cottages, complete with beds, hearths and shelves. It seems erosion brought the village closer to the sea, until it was abandoned and left to the enshrouding sands for four millennia. Today, erosion continues to threaten the site, and visits in winter depend on weather conditions. Orkney is connected to the British mainland by ferries and flights, some of which are seasonal.